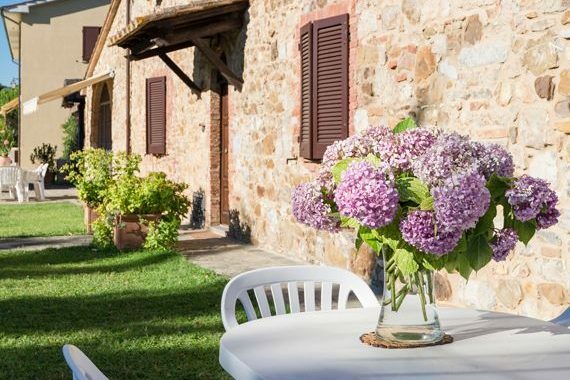 pour un séjour tout en détente en Maremme Toscane. 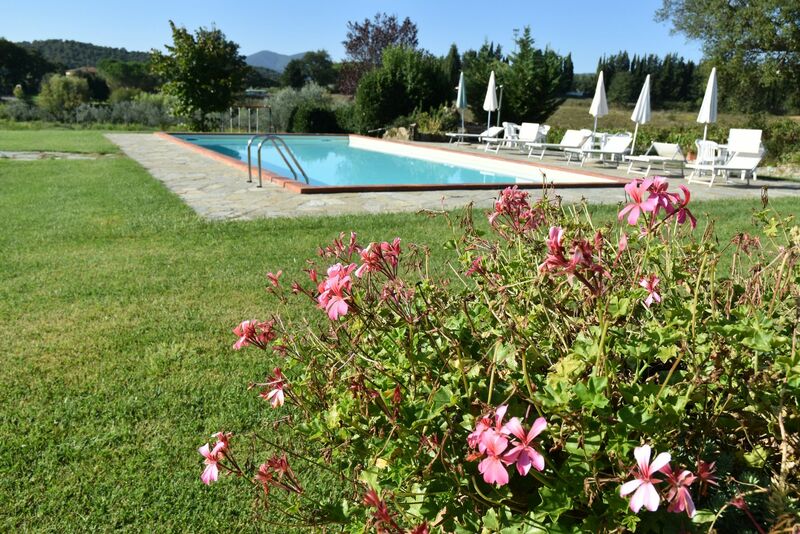 Welcome at the heart of Maremma: yYou’ll find us two steps away from the sea, to welcome you in our structure, a cute small group of holiday apartments, crowned by wineyards and sweet hills. Here, centuries before the roman period, etruscans colonized the area leaving clear civilizations signs till today. Our structure is located right in the middle of a hill, 60 meters over sea level. 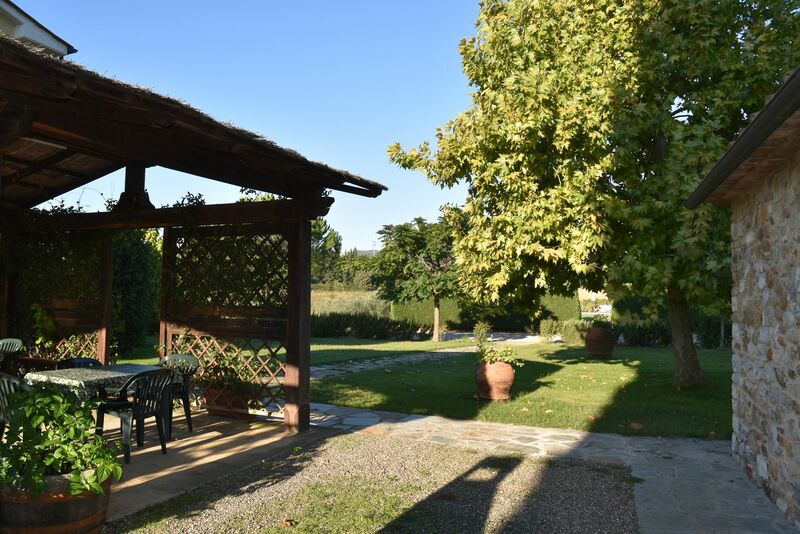 You’ll be pleasently refreshed by the summer breeze blowing from the Golf of Follonica. You can reach us easily since we are only a few hundred meters away from the consular road: Aurelia. You’ll find us ready to welcome you and help you enjoing the best of this territory so rich and varied in its tastes and colors. Tutti i nostri appartamenti sono ampi e spaziosi. composti da cucina, camera/e da letto e bagno, dotati di aria condizionata e tv satellitare. In our Farmhouses you can find various services, all thought for you, to make your stay as comfortable and relaxing as possible. 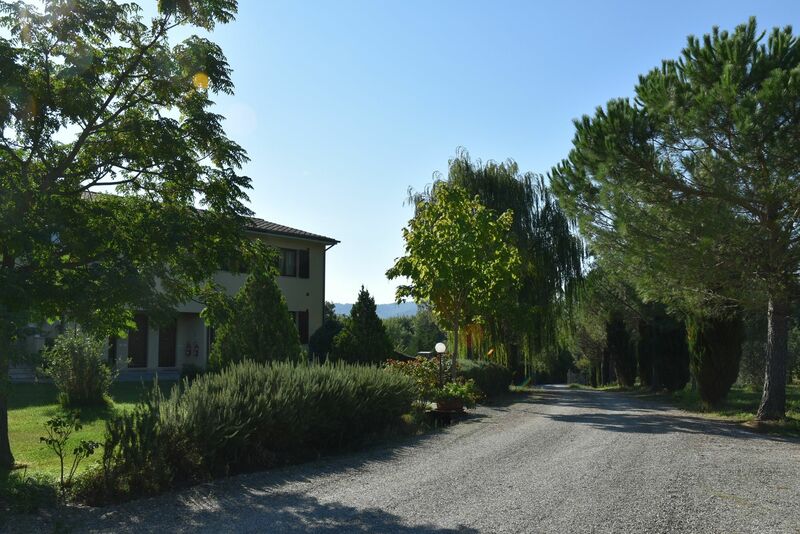 We are in the heart of Tuscan Maremma, very close to the sea. Many interesting places to visit and discover, surrounded by nature and tranquillity. Relax, culture and hospitality in a lagic land. 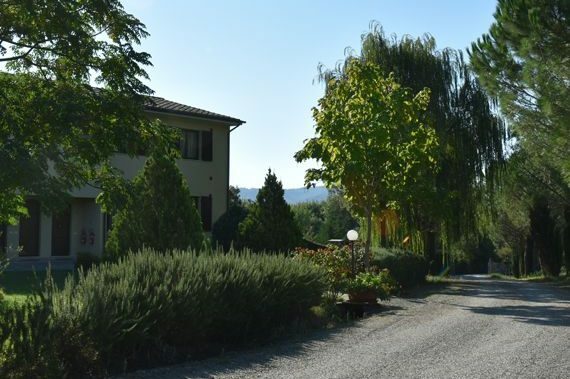 A vision of paradise, embedded in the dreamy mareman countryside, a land of traditions and culture. 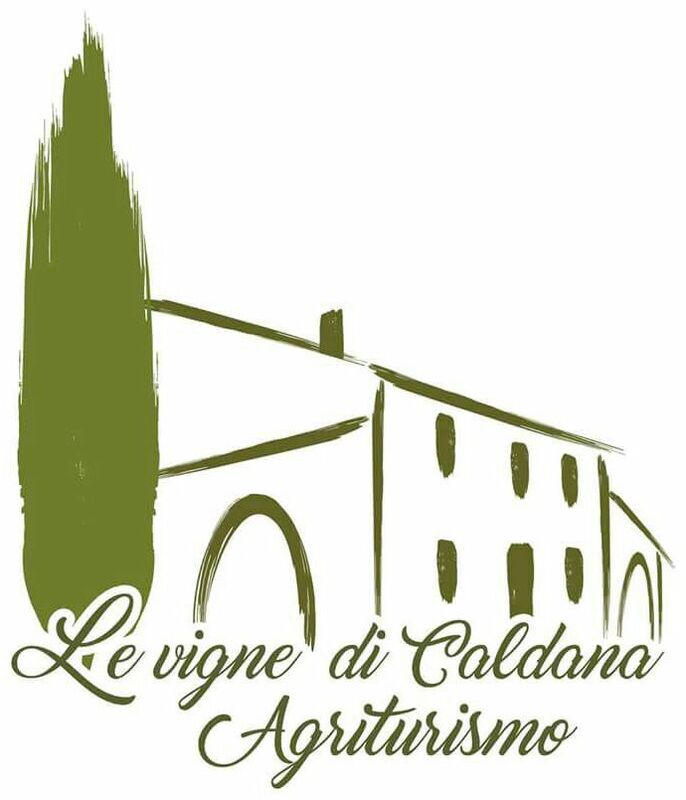 If you are looking for a farmhouse, Le Vigne di Caldana can offer you a wide choice of solutions where to spend your holidays or a healthy week end in an uncontaminated world made of colours and tastes and a wide range of services for everyone of your needs. 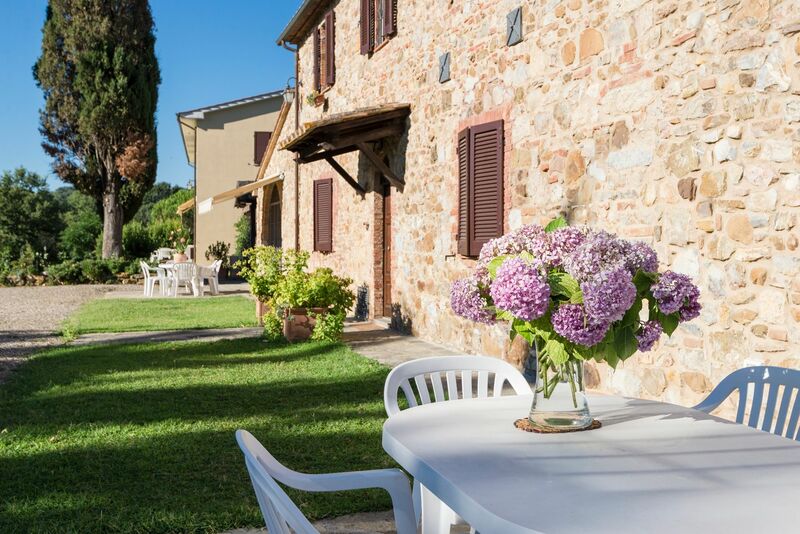 For holiday in a spirit of relaxation, to get lost in the archaic culture of maremma or to dive into the numerous open air activities, a farmhouse at Le Vigen di Caldana is the right choice. Some pictures of our compound. 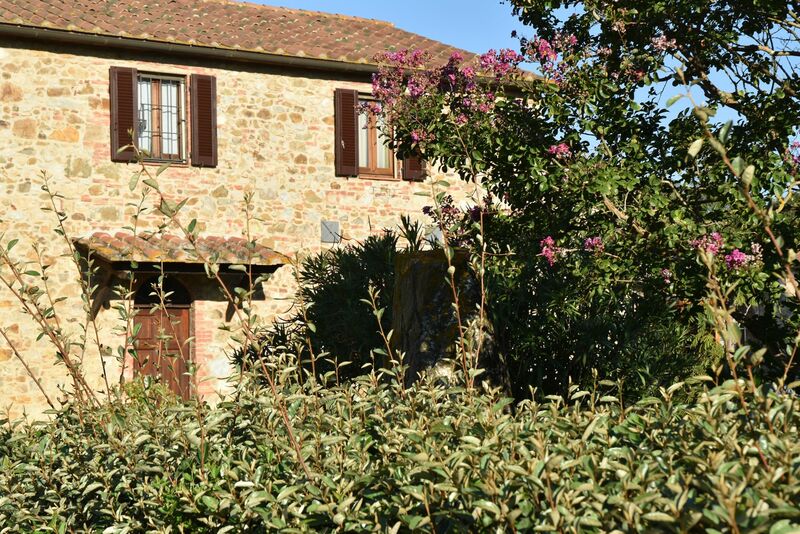 Spend your holidays in Tuscan Maremma, come visit us!